The Titan Run is a timed 5K Obstacle Run with over 40 obstacles to overcome. Participants will run, jump, crawl and climb their way to Titan Glory through heavily wooded terrain! 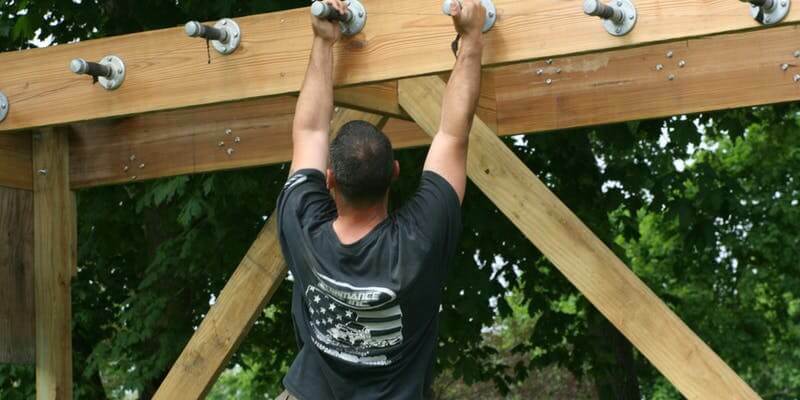 Many crossfit, ninja warrior components are incorporated in this run. 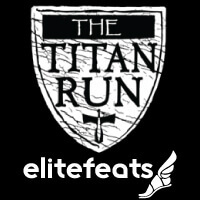 Every participant will recieve a Titan medal, water or beer (with ID), thier time and finishers photo. We also have our Tiny Titan for kids 4-9. Great day for fun and outdoor adventure. All fitness levels welcomed. Are you Titan Tough?